1 fireplace In the heart of the country of the Great Lakes, in the commune of La Rothière, the Auberge de la Plaine offers stays typically Champagne thanks to its rustic decor and its auboise kitchen. A treat for the eyes and taste buds! Notice to lovers of traditionalism. Spoken language: english 14 rooms any comfort simple: TV, TPS, telephone with direct line.Cable lines. 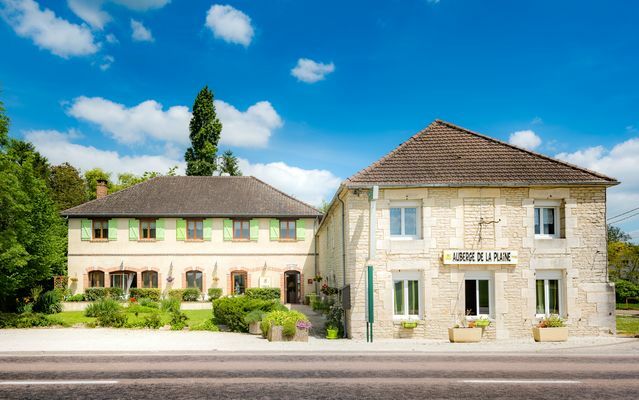 There is no review about Auberge De La Plaine, be the first to leave one !